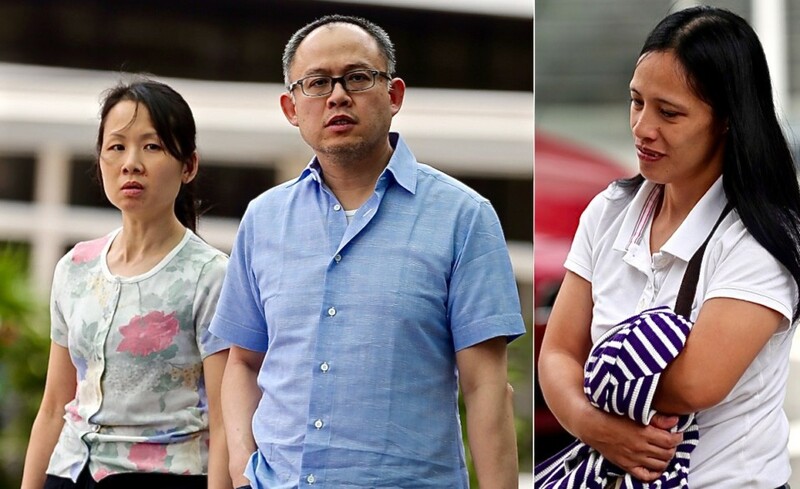 A wealthy Singapore couple have been jailed for starving their Filipina maid, who lost up to 40 per cent of her body weight. Thelma Oyasan Gawidan, aged 40, lost 40 per cent of her bodyweight, dropping to just 29.4kg (65lb or less than four-and-a-half stone) after being given too little to eat for about 15 months, prosecutors said. Her two meals a day were two or three slices of plain white bread and some noodles for breakfast with just five or six slices of bread later in the day. She was also made to sleep in a storeroom, and allowed to shower only once or twice a week. Ms Gawidan said she was unable to seek help earlier as her employers had confiscated her mobile phone and passport. Lim Choon Hong, a financial trader, was jailed for three weeks and fined $7,200USD, while his wife, Chong Sui Foon, got three months with no fine. They had both pleaded guilty to the charges. Prosecutors have said they will appeal the light sentences — the maximum penalty is a year imprisonment. For the defence, Raymond Lye said his clients had no intention to cause harm to the maid. The more common cases of domestic helper abuse were of “physical assault, which are intentional offences”, he said. In her defence, Chong had said she suffered from an eating disorder when younger and had been diagnosed with obsessive-compulsive disorder as an adult. The judge ruled that there was no link. The couple paid the domestic helper, who now works for another employer, about $15,000USD to settle civil claims, prosecutors said. He added that although overall living and working conditions for domestic helpers in Singapore had improved, “a lot more needs to be done”. 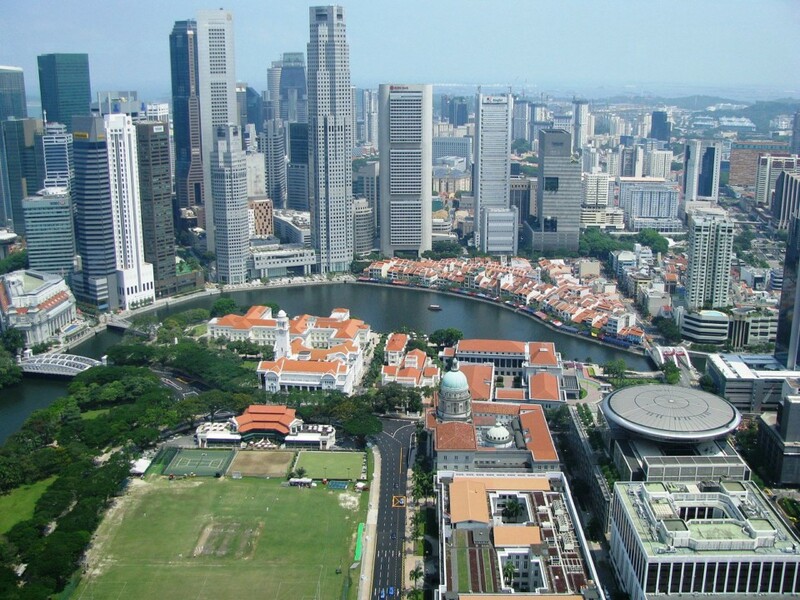 A recent survey named it as the most expensive city in the world.